In the context of activities to conduct an additional training for engineering service specialists of branches of the Federal State Institution (FSI) «Engineering Service and Communication Senior Center (ES & CSC)» of the Federal Penal Correction Service (FPCS) of Russia and local agencies of FPCS of Russia in the matter of mounting, configuration and operation of security and surveillance technical equipment, the Training Center of STILSOFT GC has performed training for employees of these organizations under the program «Mounting, configuration and maintenance of Divisus SKDL (Access Control System for Correctional Facilities) equipment. 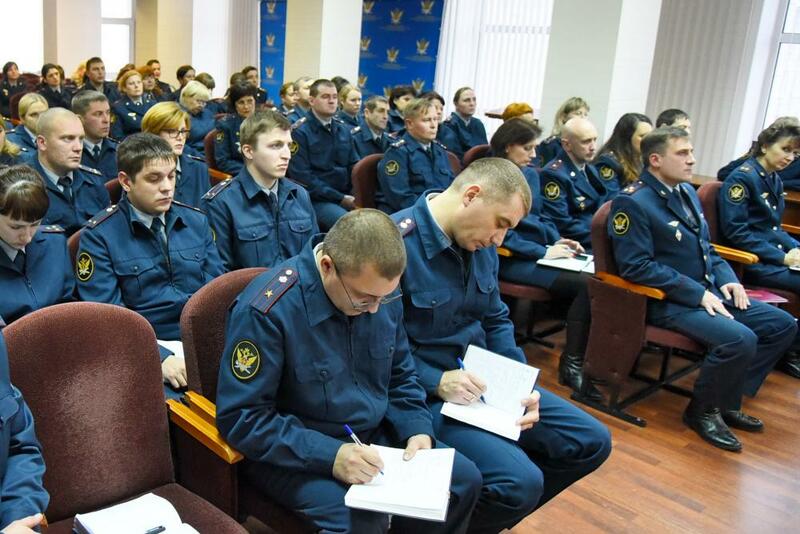 The training process was conducted according to the common plan of providing penal correction system facilities with security and surveillance technical equipment. The training was performed in branches of St. Petersburg, Voronezh, Volgograd, Nizhny Novgorod, Chelyabinsk, Novosibirsk and Irkutsk of FPCS ES & CSC of Russia. Total amount of trained specialists – 230 employees. STILSOFT GC hopes that Divisus SKDL, which is based on biometrical parameters and intended to provide access monitoring and control system for visitors, staff and controlled persons of FPCS facilities of Russia, will continue to support system of justice and provide safety for convicts as well as personnel, authorities and individuals on the territories of the facilities.